If you live or vacation on Cape Cod, you are aware that local law enforcement actively patrols for DUI OUI offenders. 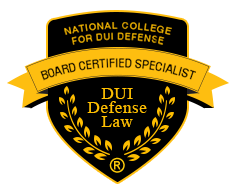 If you’ve been arrested for drunk driving in Barnstable County, Massachusetts you’ll need a defense attorney familiar with the nuances of Massachusetts DUI OUI laws and understands the complex process as well as the judicial system. Drunk driving defense lawyer, James Milligan defends more clients charged with DUI OUI in one year, than most attorneys do in their entire career. If you have been arrested for drunk driving in any town on Cape Cod, including Bourne, Chatham, Falmouth, Harwich, Hyannis, Mashpee, Sandwich, and Yarmouth, contact us immediately for a consultation and a case evaluation. Your best chance of avoiding stiff penalties and a criminal record is to hire an experienced defense lawyer who has a proven record of success. 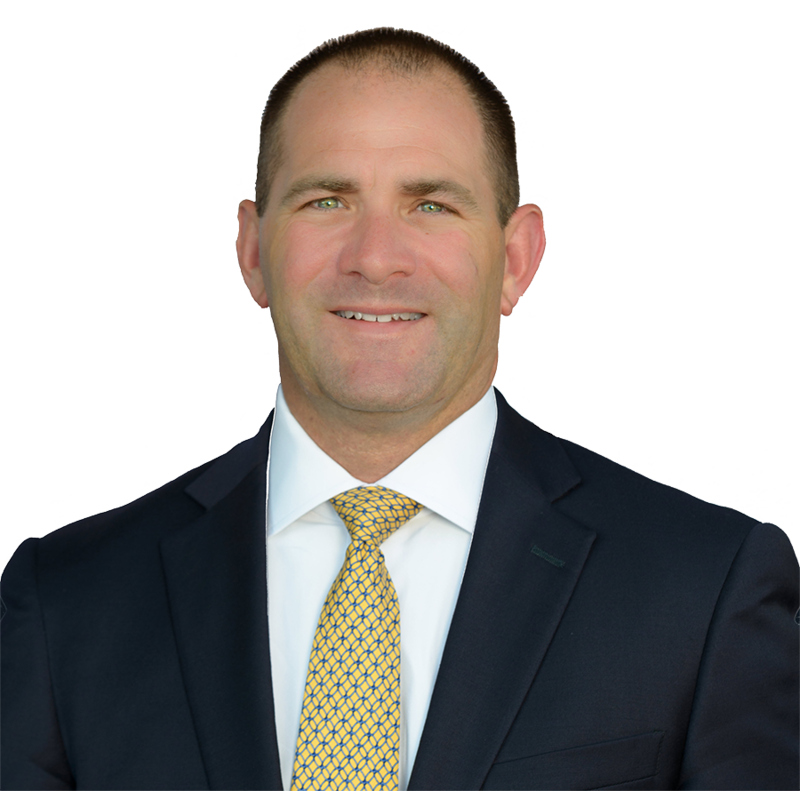 Attorney Milligan is one of only a few Massachusetts lawyers board certified in drunk driving defense. His proven results and powerful representation in the Barnstable County courts has helped his clients obtain the best possible outcome for their drunk driving charges.